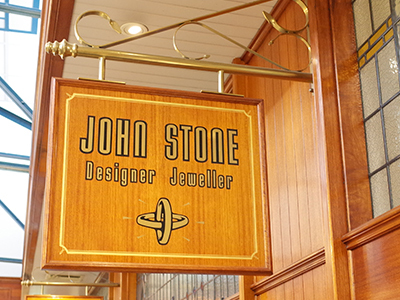 Owned and operated by John Stone, jewellery craftsman with over 30 years' experience in the trade. We offer a wide variety in custom designed jewellery, wedding and engagement rings and other occasional jewellery using only the highest quality in stones and material. 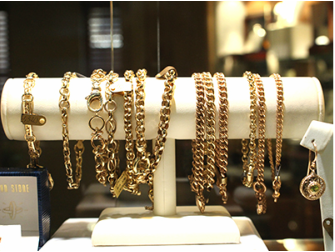 We custom make jewellery suited to any occasion including women's rings, men's rings, opal rings, necklaces, earrings and more. 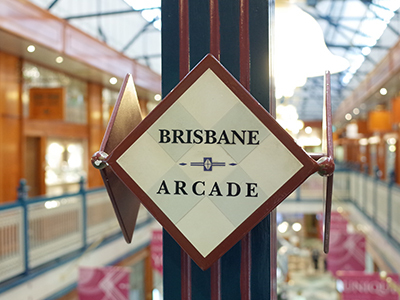 Our craftsman John Stone will work with you to create the perfect piece of Jewellery designed especially for you or your loved one.